SKU: 2336. 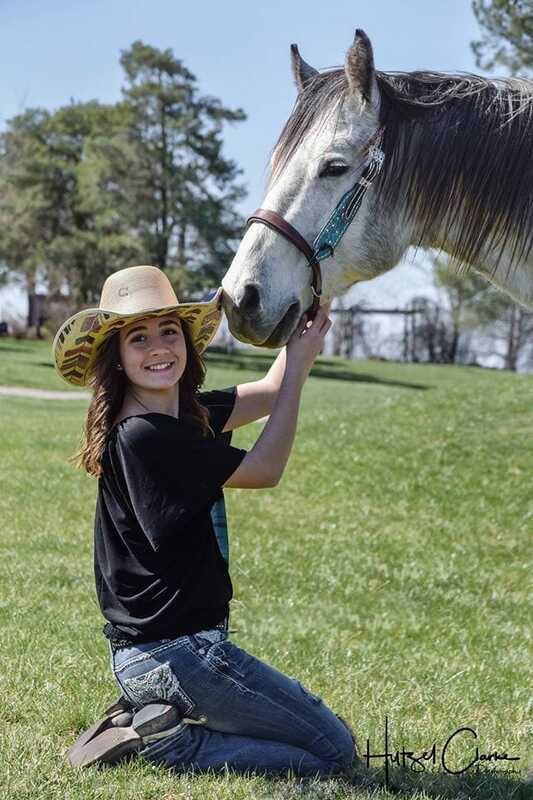 Categories: Shop All ThinLine Products, Endurance Saddle Pads, Western Horse Tack, Horse And Rider Tack, Bridles & Equipment. Tag: bitless noseband. English or Western bridles are easy to convert to a bitless bridle with soft ThinLine foam lined Converter. ThinLine foam padding across pressure points creates the most comfortable bitless noseband on the market. It is manufactured with soft and supple leather, heavy duty stainless steel D Rings and buckles and lined with ThinLine foam. The full size is adjustable from 23.5 to 27.5 inches and the cob size is adjustable from 22.5 to 25.5 inches. 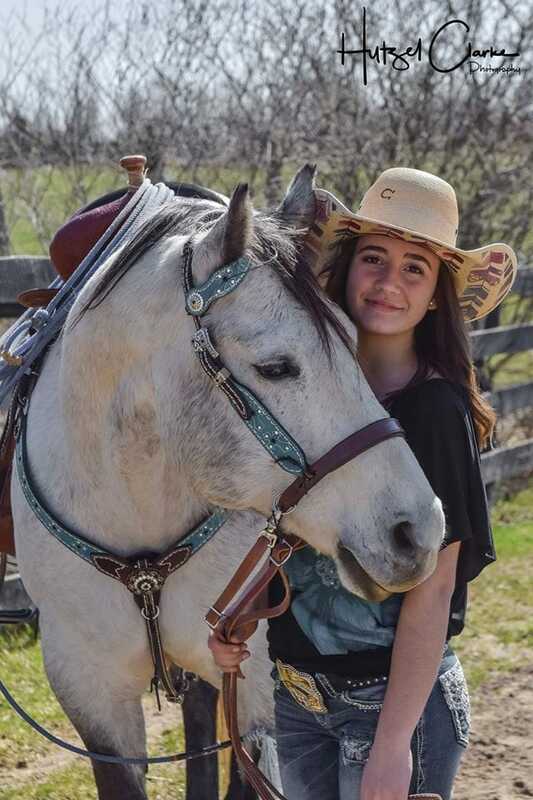 The ThinLine bitless noseband attaches to any English or Western headstall with ease. Use with leather or clip reins. Easy to use and clean. Simple soap and water care for the ThinLine foam. * If a horse is uncomfortable with a bit due to injury or teeth placement. * Help for horses that are emotional when riding with a bit. 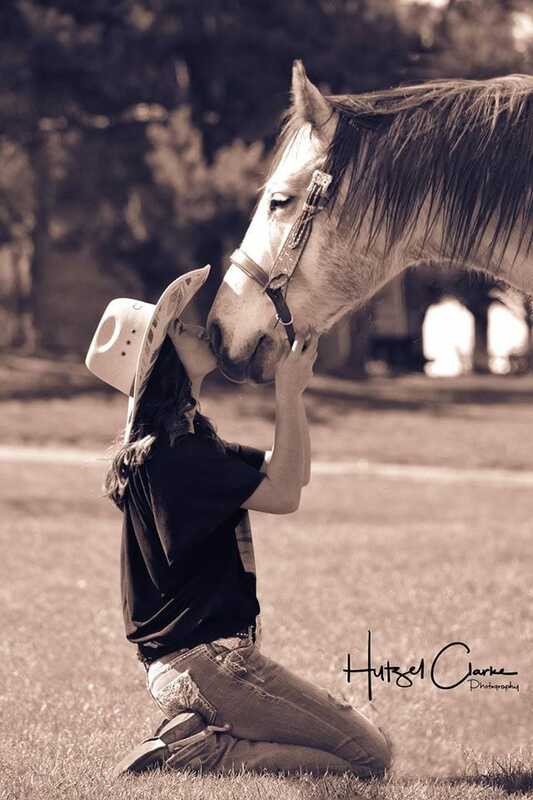 * To give more control and comfort to horses that put their tongue over the bit or out the side of the mouth. * Prevent bone spurs and other mouth damage caused by bits. * For starting or restarting horses before introducing a bit. * When riders are learning to balance or master new skills, so they aren’t accidentally hurting the horse’s sensitive mouth. 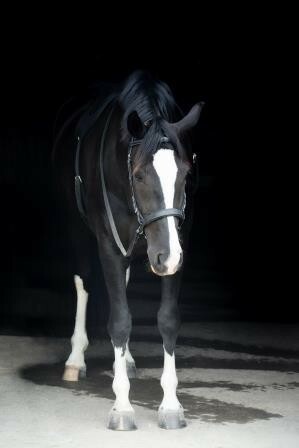 For more information about Harmony Horsemanship™ please visit www.HarmonyHorsemanship.ca. Q What is the difference between cob and full sizes? A Thank you for your question! The measurement tab at the bottom of the page has been updated to include the cob measurements. Q When will this item be back in stock? I would like to order one; but need to know I can get it sooner than later? A Thank you for your question! Please contact us at 888-401-9101 for the latest information on back ordered products. A Hi and thank you for reaching out! Please reach out to ThinLine EU. Their email is sales@thinlineglobal.eu. They are going to be placing a new order and will be able to bring it in for you soon. Q Can you ship to the uk?! A Thank you for your question! ThinLine UK takes care of all ThinLine customers in the UK. At the top of the page, you will see an array of flags. Clicking on the Union Jack will take you to the UK website where you can place your order! Q Why is it so expensive? You can buy a whole bridle for less money? A Thanks for your question! 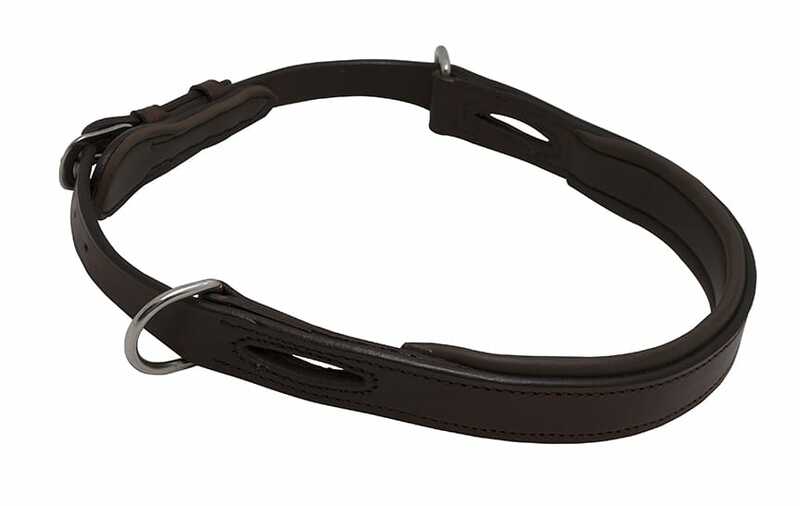 This noseband has been thoughtfully designed in conjunction with a fantastic natural horsemanship trainer, is made of premium imported Italian leather, and padded with ThinLine across the nose and under the chin. You are purchasing the highest quality leather, high performance ThinLine material, expert design and crafstmanship for the ultimate comfort for your horse. Q Does it fit draft or draft cross horses? A Thank you for your question! 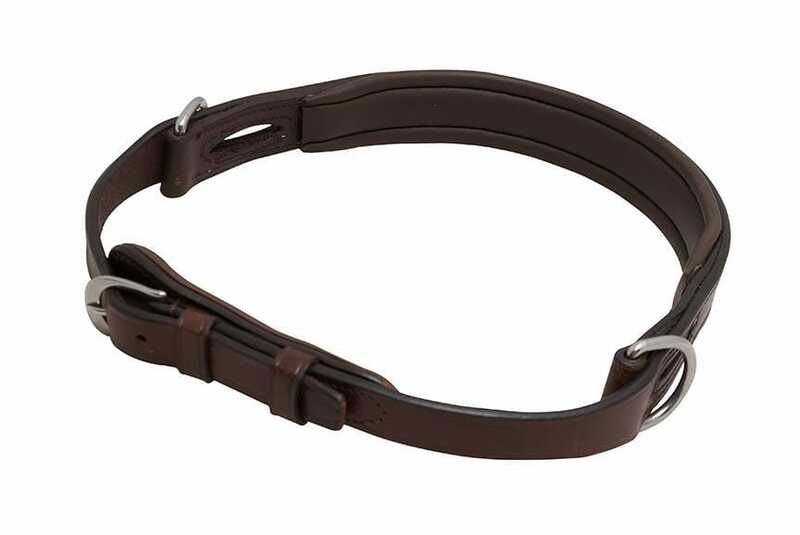 The EZ Harmony Bitless Noseband Bridle Converter fits a wide variety of horses and can be adjusted from 23.5" to 27.5". 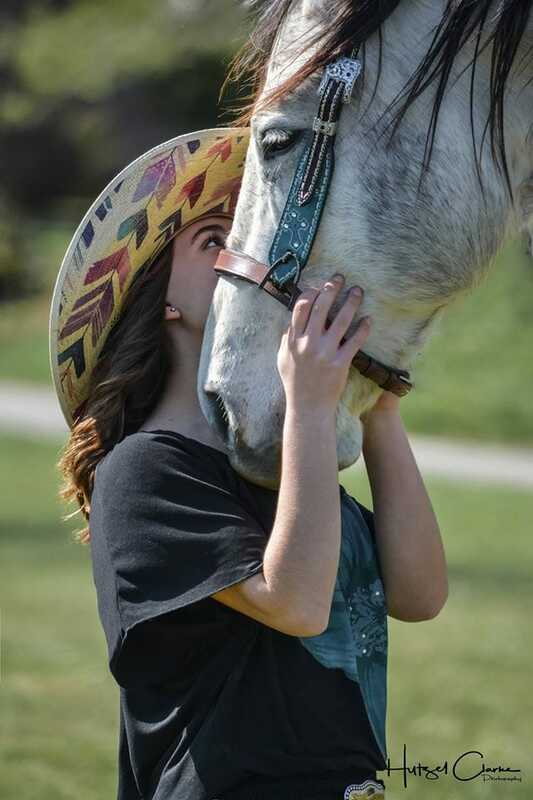 We recommend measuring the circumference of your horse's nose to be sure it will be a good fit. Q Not so much a question as a statement, I wish the EZ noseband converter came in a light brown! A Thanks for your feedback! It will be shared with the product developers!